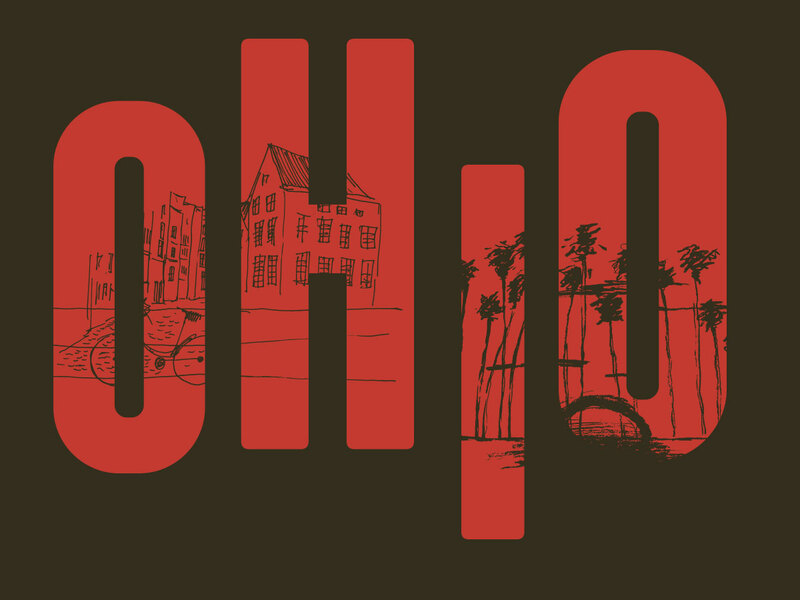 The Ohio House is a safe and structured environment for people seeking recovery from drugs and alcohol. Our purpose is to provide our residents with the tools needed to achieve long term sobriety. We believe that every person that walks through our door is a member of our family. We are passionate about recovery and guide each resident through their emotional, physical and spiritual development. Some ideas grow organically through circumstance and fate. At least that’s how The Ohio House was created. Brandon Stump came to California in 2008 looking for a fresh start after being treated in more than five rehabs and sober livings in his home state of Ohio. At all of The Ohio House properties, we provide structure to our residents. The structure is designed and programed to enhance the the resident’s physical, mental and spiritual growth. The structure of The Ohio House is built on three foundational principles. The Ohio House believes that a solid routine ensures a grounded foundation for our residents. We expect all of our residents to adhere to a strict set of daily activities. Each resident can and will follow some simple rules. Each residence is assigned a House Manager to ensure a safe and structured environment for the recovering. Rules are in place as a vessel to a sober lifestyle. We provide each resident the opportunity to be held accountable on a daily basis. House rules help the individual become reliable, responsible, honest and self supporting. The Ohio House offers additional assistance to our residence so that the path they walk can be beneficial mentally, physically and monetarily.